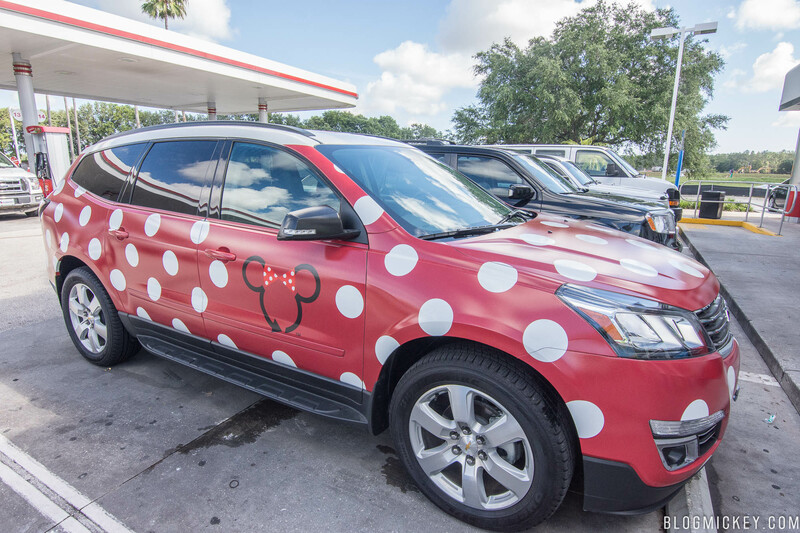 Along with price increases for parking and theme park admission, the price of a Minnie Van has been increased as well. Effective immediately, the cost of a Minnie Van has been raised from a flat rate of $20 to $25. Here’s our overview and review of the service.